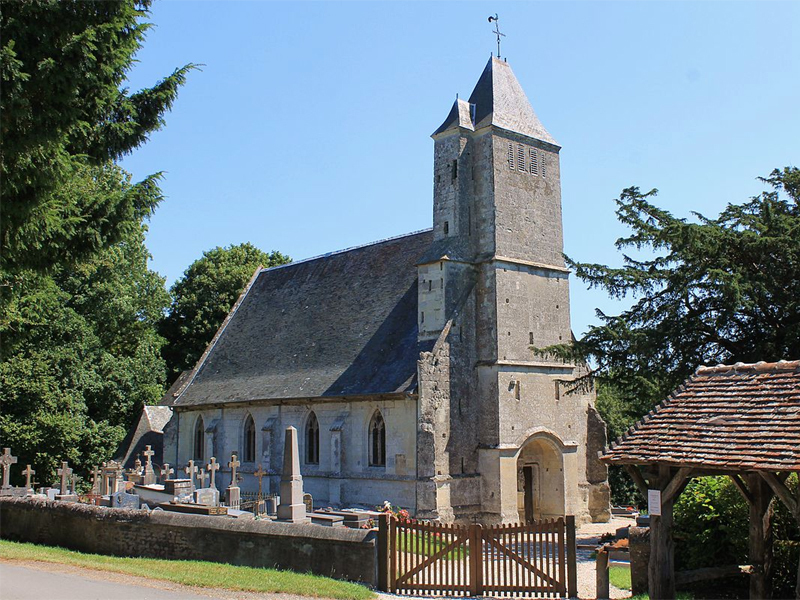 The church-museum of Saint-Pierre-Azif, classified Historical Monument since 1926, belongs to two different periods: the tower and the choir date back to the 12th century; the nave dates back to the 15th and the beginning of the 16th century. - The Adoration of the Magi: painting on wood, copy from engraving by Lucas Vosterman of a painting made by Rubens and kept at the Saint Jean de Malines church in Belgium. - Jesus meets His mother: assigned to Jacob Jordaens, oil on canvas, around 1650. - Trilogy: Adoration of the Magi, Circumcision, Nativity: unknown author, oil on wood, 16th century. Wrongly attributed for a long time to Lucas de Leyde. - The Crucifixion: assigned to Gillis Baeckereel (1572-av. 1662), large canvas representing Christ representing Christ on the cross. - On each side of the choir, two Beguines made by Jean Van Cleef (1646-1716). In addition to the astonishing collection of 9 paintings of the Flemish school, the church also hosts remarkable objects of ancient or modern religious art, such as the Way of the Cross in relief of 1887, some statues and a recumbent statue of the 14th century.